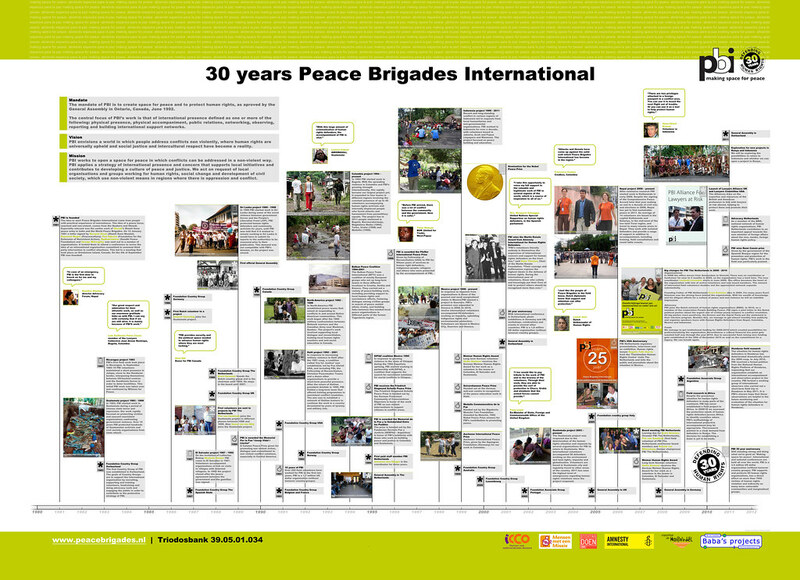 Peace Brigades International is celebrating their 30th birthday this year. I was asked to make them a nice timeline. 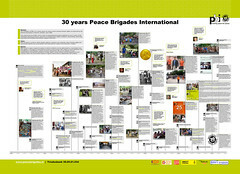 The timeline is printed on canvas and takes up a good two square meters.